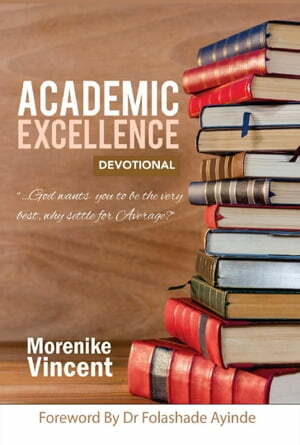 Collins Booksellers - Academic Excellence Devotional by Morenike Vincent, 9781537887159. Buy this book online. This devotional is full of relevant, impactful, and easy to understand content that I believe will transform your Academics and Life in general while bring you closer to God. Each page is hinged on God’s word to let you know that he wants you to be the very best!